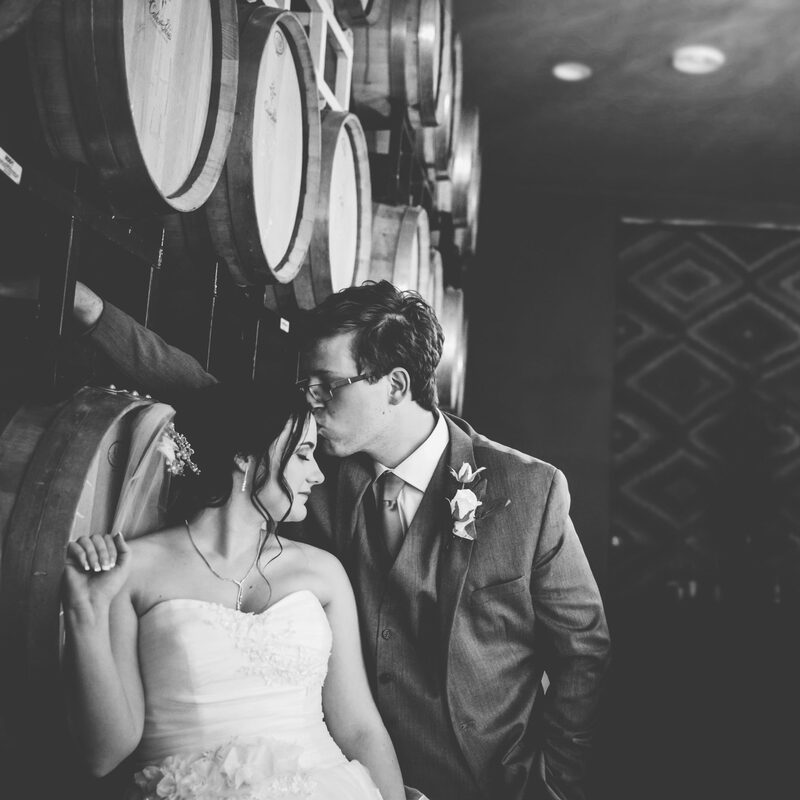 Sioux Empire Wedding Network would like to welcome our newest wedding professional, Sioux Falls wedding photographer, Nicole Marie Photography! 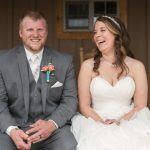 Nicole Marie Photography offers natural, bright, and fun engagement and wedding photography focused on showing your personalities and emotions. She works closely with her couples to ensure they look and feel amazing the day of their wedding and during their engagement session. She works with you to create the perfect outfit and location combinations for your engagement session and works with you on your wedding day schedule in order to make sure she don’t miss capturing any important moments and to reduce stress on your big day. 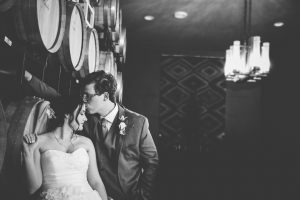 Nicole’s goal is to not just be your photographer, but a friend who you can trust for guidance during your wedding planning. Contact Nicole Marie Photography today for more information by Visiting Here!